Managing benefits programs internally is difficult, time-consuming and expensive. 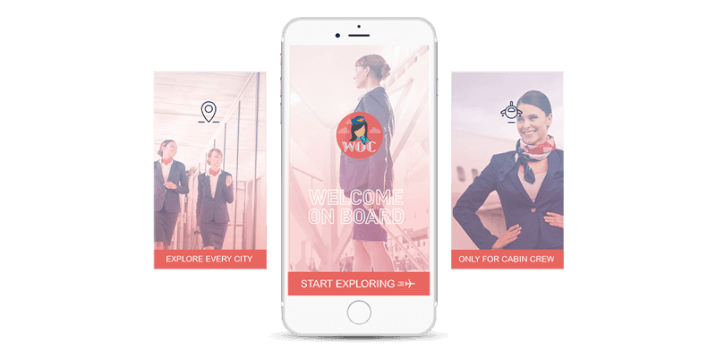 Get on board with World of Crew today and leave the hassle to us. 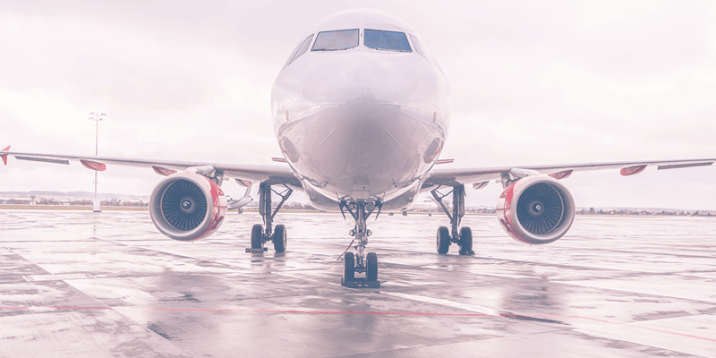 We’ve bootstrapped a great app; and now you can fully customize it for your airline. All of the discounts, none of the hassle. Because your crew deserve the best. Fully customizable for your unique needs. Truly global and always expanding. Thousands of devices just one click away. 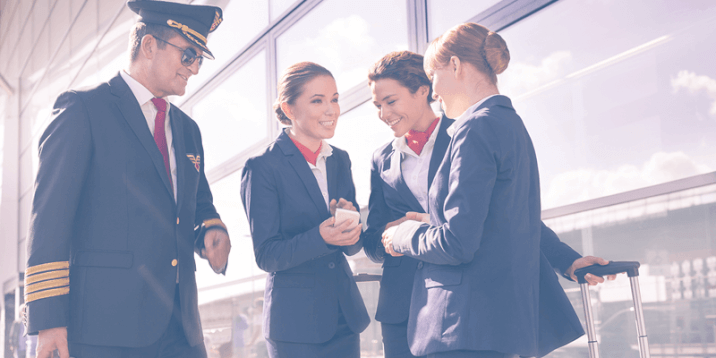 Hey Buddy!, I found this information for you: "Worldwide Benefit Program For Airline Employees | WOC". Here is the website link: https://www.worldofcrew.com/airlines. Thank you.